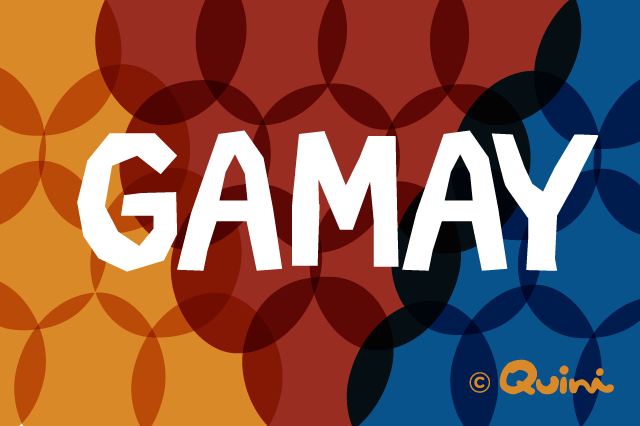 Any wine connoisseur who hears the name Gamay is likely to equate it with the popular Beaujolais wines. Beaujolais have a light, predominantly fruity flavour and a deep, almost crimson, red colour in many expressions. Those expressions also vary in complexity from extremely light to deep and bold. Beaujolais is also the homeland of the Gamay grape. Its history there can be traced back to the 1300s, where it was received with what amounted to less than enthusiasm at the time. The textures and flavours of the wines were so different from what the ruling class was used to, the dukes of Burgundy even attempted to have the grapes outlawed. The effort to outlaw Gamay was actually a bit serendipitous. Growers began planting the grapes north of Lyon in hills of granite-based soils. As it turned out, that particular terroir actually brought out the best qualities of the grapes; subsequently, a number of impressive wines were produced. Gamay grapes have pleased wine enthusiasts with flavours of strawberry or red cherry. Some even claim to smell and taste notes of banana. The carbonic maceration method is the predominant way of vinifying Gamay grapes, and it is believed that this method does a good job of amplifying the aromas and flavours in the wines. One of the best examples of the capabilities of these grapes lie in the vinting of Beaujolais Nouveau. This particular wine is anticipated by enthusiasts all year and is traditionally brought to market on the third Thursday of each November. The wine is light and translucent, and its makers have really turned the release into an anticipated annual event. Ironically, the Beaujolais Nouveau is far from the best expression of the Gamay grape. The popular opinion is that the wine’s notoriety has far more to do with marketing than it does with quality, but since it is the most popular expression of the Gamay, the reputation of the grape itself has suffered over the years. The good news is that the grape has made somewhat of a comeback in recent years. Other wines from the Beaujolais region that feature Gamay predominantly do a much better job of expressing all of its qualities. Some varieties that have become popular in recent years include Morgon, Fleurie, and Moulin-a-Vent. Many of these varieties are aged in oak, some for as long as a decade. In Switzerland, Gamay is routinely blended with Pinot Noir and is held in high regard by the local winemakers. The grapes are also successfully grown in Italy, Canada, and New Zealand and are an important element to the winemaking efforts in countries like Serbia, Kosovo, and Croatia.